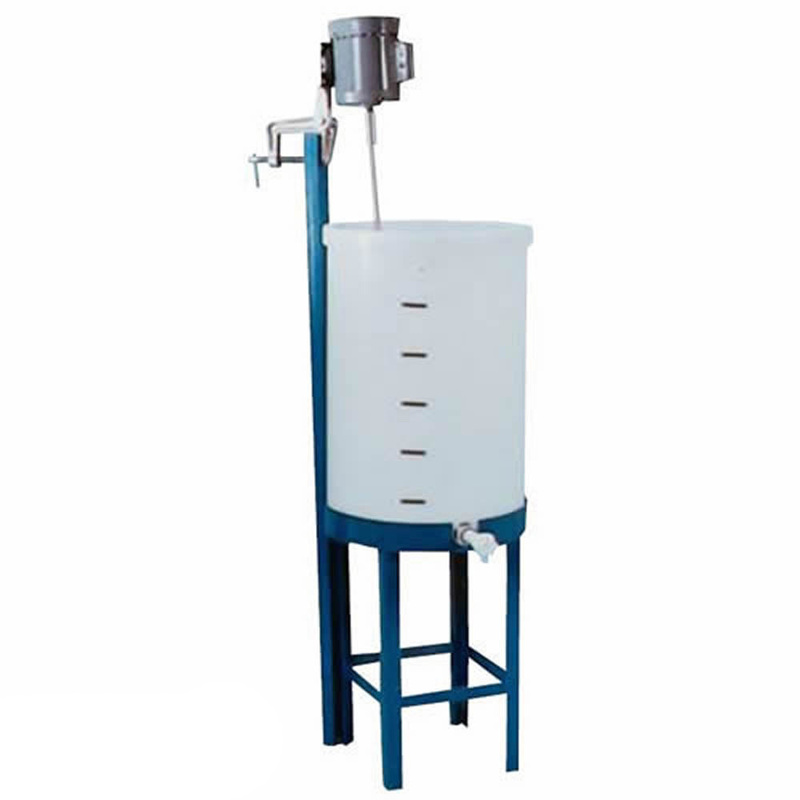 Stand for 31" Diameter Tank - 86" Agitator Height | U.S. Plastic Corp.
Steel stands designed for supporting our flat bottom plastic tanks. 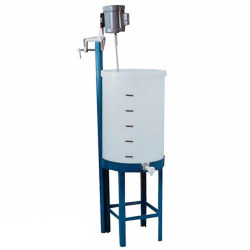 Each stand comes with column for attaching an agitator or mixer. Painted with a heavy coat of corrosion resistant blue paint.